LifeFlo Ergonomics story began when the company Ergonomic Concepts was founded in the year 1990. The founder of Ergonomic Concepts saw very few ergonomic product options in the workplace. With repetitive strain injuries on the rise, he became passionate about starting a company that offered a wide range of ergonomic products, providing the office worker solutions for a healthy work environment. In January of 2017, LifeFlo Ergonomics acquired the assets of Ergonomic Concepts. The company was relocated to Greenville, South Carolina. LifeFlo Ergonomics strives to continue the legacy created by the founder of Ergonomic Concepts, by demonstrating a strong commitment to our customers, and by providing innovated ergonomic products for the office and healthcare environment. LifeFlo Ergonomics has a vision to achieve rapid growth and to remain an industry leader through innovation, sales, quality, delivery and a mentality of continuous improvement. 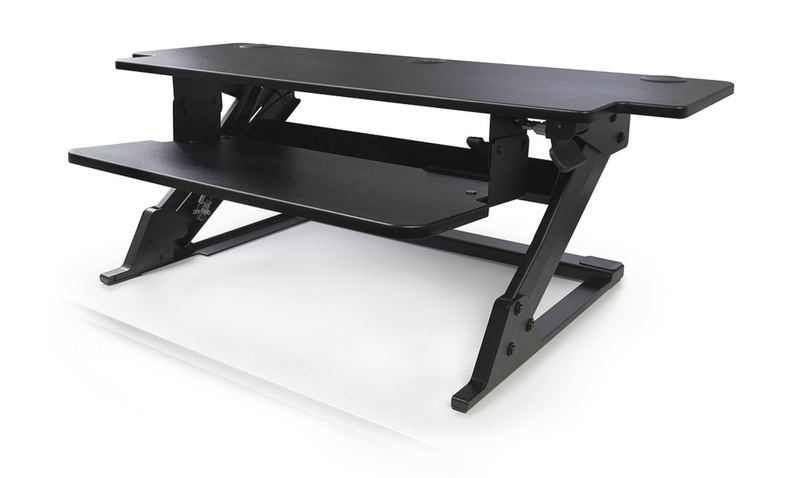 We have created a wide selection of ergonomic products for both the office and healthcare environments, including height adjustable desking, keyboard trays, monitor supports, CPU holders, and similar items. Each one is manufactured to the highest standards, intrinsically reliable and readily available. We have designed these products with sensitivity to human support requirements. Comfort, flexibility and reliability are three very important aspects of everything we do.